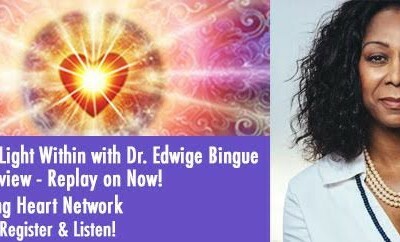 Join host Michelle Walling in an interview with Dr. Edwige Bingue. 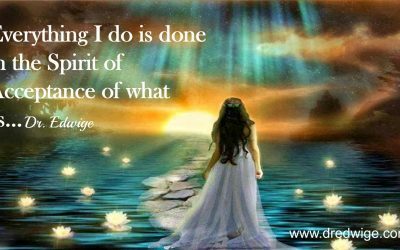 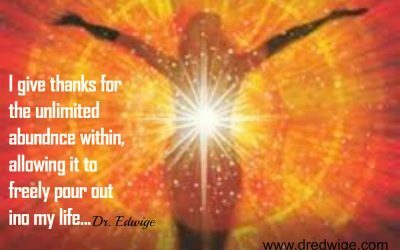 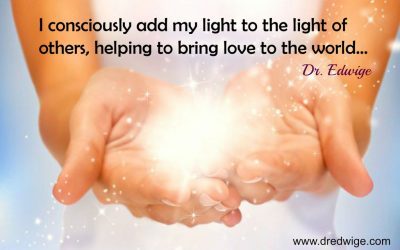 Dr. Edwige, who holds a Doctorate in Metaphysical Science, is a Light Body Mentor, Light Code Activator, metaphysical practitioner, author, and speaker. 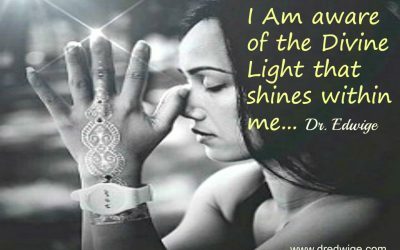 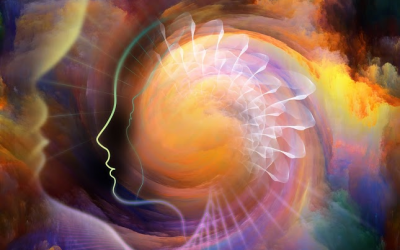 She helps position people for “Ascension” and the return of their original Divine Blueprint.